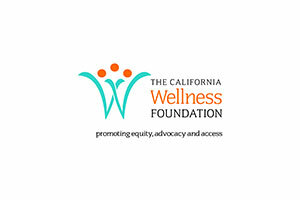 The Los Angeles County Department of Mental Health (LACDMH) — through its Prevention and Early Intervention (PEI) funding and in collaboration with CalMHSA — will award grants to engage communities to foster stronger connections in between individuals within communities to help combat contributing factors to mental health crises. Create civic opportunities that promote interconnectedness within diverse cultural communities. Distribute resources and messages throughout the county. Increase awareness of and access to mental health services and resources.